We are centrally located within a short driving distance from some of the most entertaining places on the planet. 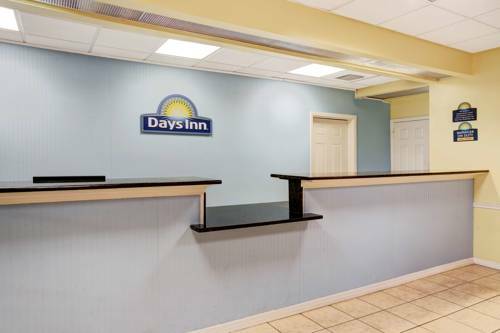 When you stay with us, you are only 15 Minutes from attractions like - Walt Disney World - Epcot, Animal Kingdom, Magic Kingdom. Hollywood Studios, Downtown Disney. Within 20 minutes, you will be experiencing the wonders of Universal Studios and Sea World. During your stay with us, feel free to enjoy our Free Continental Breakfast, offered every morning. Make a splash in our outdoor pool and have your children enjoy the outdoor childrens pool. We are a non-smoking hotel and also offer Free Wireless Internet in all rooms and the lobby. Rollaway beds 10.00 per night. Hotel does not accept packages/boxes on behalf of our guests.